Shamiat Restaurang gives a warm welcome along with warm bread when you sit down to their traditional Syrian cuisine. With a surprising amount of vegan options, Syrian food is light and filling with rich flavors and lots of spice without being to hot. Relatively new on the Malmö cuisine scene Syrian style restaurants are starting to pop up and we can see why. The food is traditional but appealing to modern palate with long cooked dishes and fresh baked bread served along side hummus, baba ghanoush and salads. Shamiat Restaurang on Södra Förstadsgatan has just opened and is a big space ready for events and family gatherings. 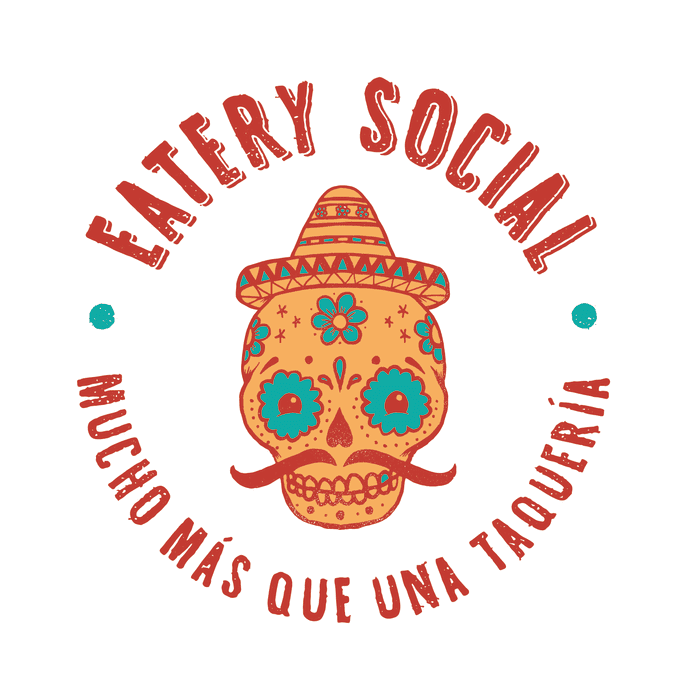 They offer catering and have opened this location to expand upon their already very popular Shamiat Fast Food location at Bergsgatan 5. 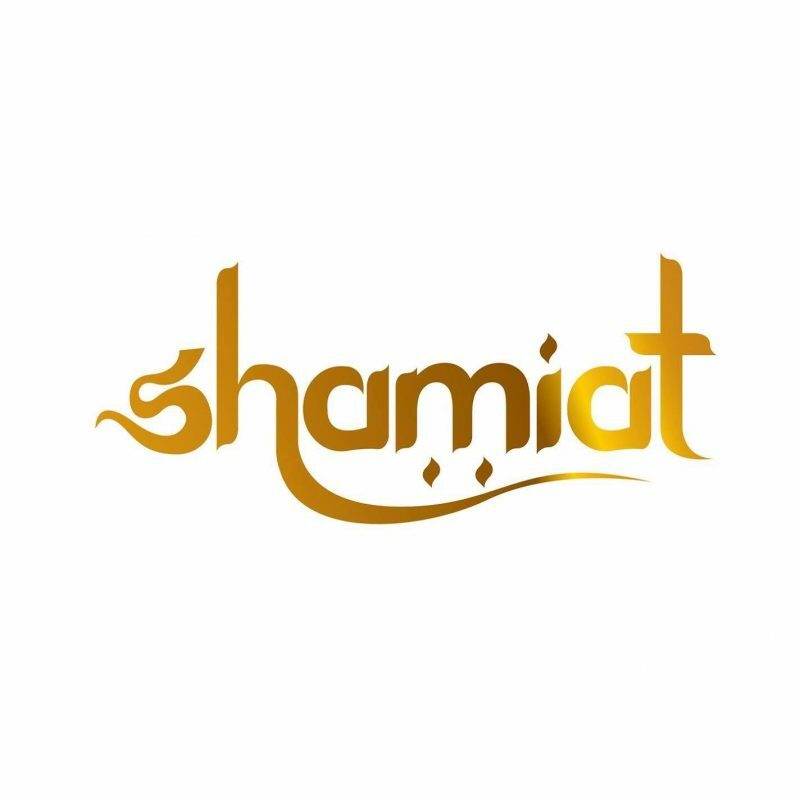 The best way to order at Shamiat Restaurang is to go with friends and order lots of dishes and share them all. The plates are loaded generously and great for sharing. If you get a chance to speak with the super friendly owner Georgina, she will make sure you have a very warm and welcoming time. Below you will see some pics of the dishes we tried when we were there!